If you have damaged or missing teeth, you’re in need of immediate care. Our Fort Wayne dental office provides comfortable, convenient service and natural-looking solutions for tooth replacement and repair. From tooth-colored fillings to dental implants, Dr. Scheele will see that your smile retains its beauty and function. Whether you need extractions, bridges, or full dentures, your comfort will be our top priority. 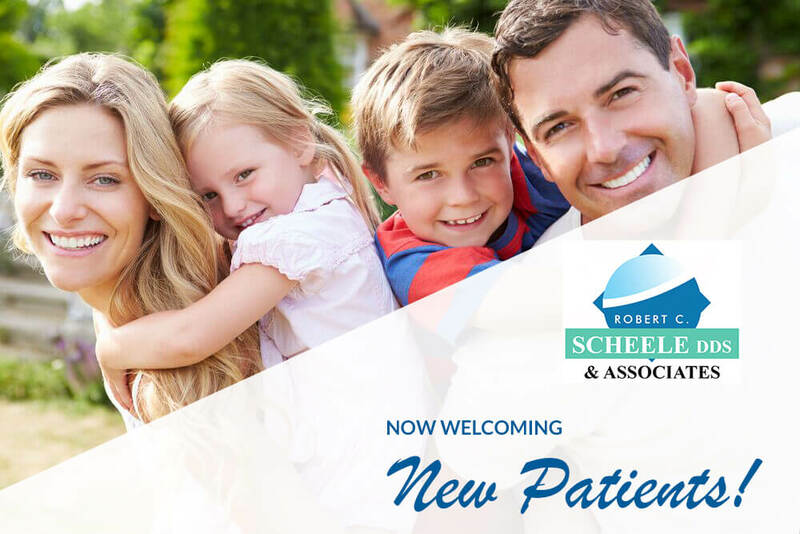 Dr. Scheele will thoroughly explain treatment options and walk you through what to expect step-by-step. With dental technology options, you can rest assured that your experience will be relaxing and informative. Call today to reserve your consultation with Dr. Scheele.